This is a question I get a lot. Whether you’re trying to migrate from Google Drive to something else, or simply calculate how much backups are going to cost, you need to know how much storage your entire company is using in Google Drive. Google Apps has some nice reports, but they don’t actually provide a sum total amount of data your employees have in their Drive’s. Click Download Users and select Download the filtered list of users. A CSV (Comma Separated Value document) will be downloaded to your computer. Mine was named OrgData-mover.io-221f24z17cukhl-20140401. 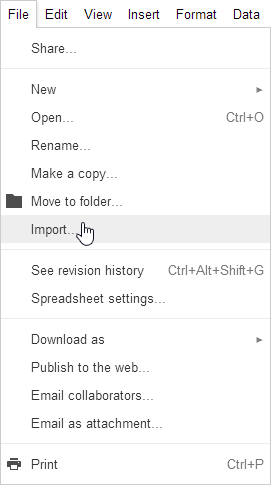 Create a new Google Spreadsheet in Google Drive. Once you’re inside, click File and then Import. Select the CSV that was previously downloaded. I left Replace spreadsheet selected so it imported the data in place. Leave Automatic selected under the Separator character heading. You will now see all your users, and a column named Drive usage. Note: ArrayFormula and RegexExtract are Google Spreadsheets specific and don’t exist in Excel. Remember to replace the H:H part if your Drive usage column is somewhere else, or if you want to sum up a different column. 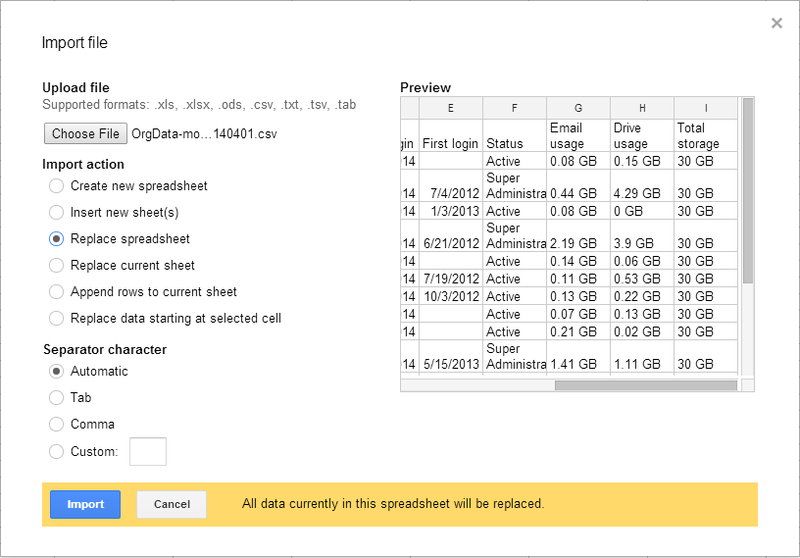 You should now see a sum of the total GB used in Google Drive for your organization. 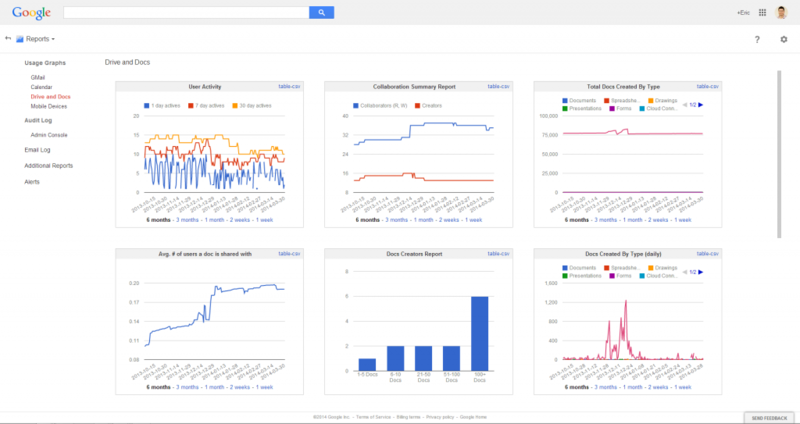 Now you know how much data your entire company uses in Google Drive! If this was helpful feel free to let us know in the comments, and check us out on our Twitter, LinkedIn, and Facebook pages!.